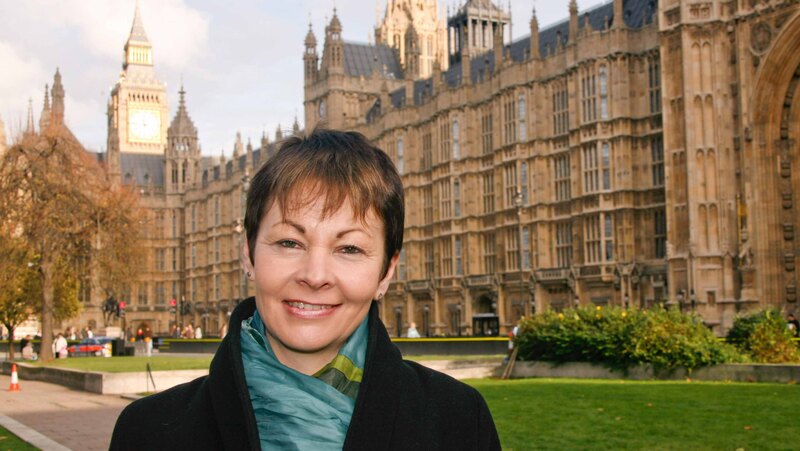 Green Party MP for Brighjton amnd Hove, Caroline is launching a new bill as part of a campaign to give people more control over public services. Her Private Member’s Bill is based on work by We Own It, which campaigns to shift the debate on public ownership, and to show that public services are better in public hands. The Bill, to be presented in Parliament this week, would make public ownership the default option before privatisation takes place, and ensure private companies running services are more accountable and transparent. It would cover a range of services, including the NHS, public transport, and local services such as schools and libraries. “Whether it’s the NHS, railways or schools, people deserve reliable, cost-effective, and accountable public services. “Since the 1980s we’ve seen more and more areas of public life put up for sale, with money diverted from services to shareholders. In Brighton and across the country, people are increasingly questioning the tired ‘Private is Best’ myth. “There are positive, pragmatic alternatives. When services are owned by the people who rely on them, there is more accountability, more democracy, and the knowledge that profits aren’t ending up in the pockets of big business. “Increasingly we’re seeing different ways public ownership can deliver high-quality, cost-efficient services The publicly owned East Coast line, for example, delivered over £200 million back to the taxpayer last year. “Councils are starting to bring services back in house – not because of dogma, but because it’s more cost-efficient. The Bill is already supported by Labour MPs Katy Clark, Jeremy Corbyn, John McDonnell and Grahame Morris, Liberal Democrat John Leech, and Elfyn Llwyd of Plaid Cymru. Caroline has already tabled a Private Member’s Bill to bring the railways back into public ownership, and campaigns for a publicly provided, publicly funded NHS.